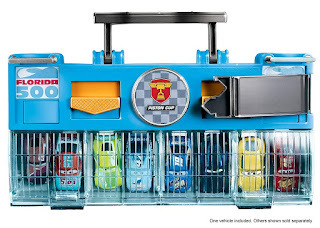 Amazon has the Disney Pixar Cars Ultimate Launcher on sale for $13.97, down from $25.99. 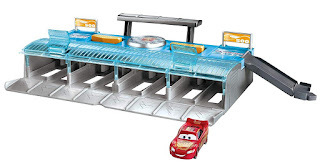 Enjoy big Disney/Pixar Cars competition thrills on this whopping 8-lane race set! 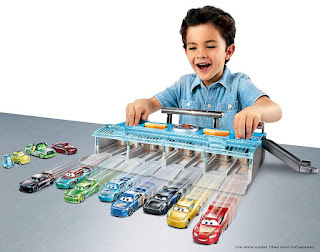 Place your favorite racers in the starting position, then launch them into action. This colorful competition set includes a ramp to the top viewing deck, true-to-movie racing decos, a winner's platform and a Lightning McQueen vehicle. Race against multiple cars at once, just like the pros! 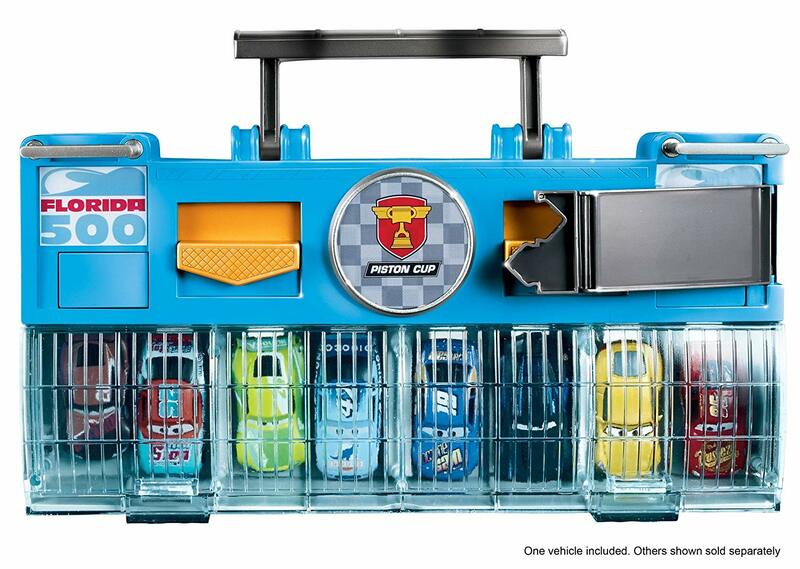 At the end of the racing day, pack everything inside and take your champion wheels on the road to fun.